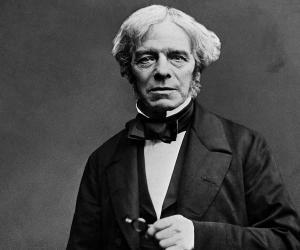 List of famous British chemists with their biographies that include trivia, interesting facts, timeline and life history. Chemists are scientists trained and specialized in the study of chemistry. Through their study, they investigate the chemical nature of substances, organic and inorganic, and examine their chemical properties including composition, structure and reactivity. Interestingly, the work of a chemist does not end in a school or college laboratory only. Chemicals are used in numerous industries, including medicines, pharmaceuticals and plastics; hence, the role of chemists is quite expansive. Every country today has a long list of chemists who actively contribute for the nation’s growth and advancement through their chemical researches. Britain is also one such country. It has been home to almost thirty Nobel laureates in chemistry alone. Each of them and many more have through their discoveries and findings developed better products and processes. Frederick Sanger, a British chemist, is the only chemist till date to have been awarded the Nobel Prize in Chemistry twice, in 1958 and 1980. When Dorothy Crowfoot Hodgkin was awarded the Nobel Prize in Chemistry for her determinations by X-ray techniques of the structures of important biochemical substances, she became the first female British chemist to be lauded with the honor. 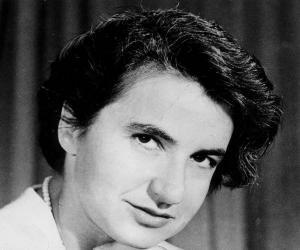 Till date she retains the title as the only British woman to win Nobel Prize in Chemistry. 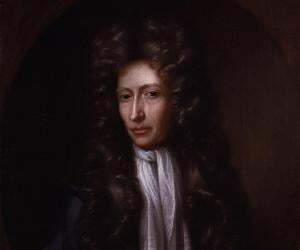 Check this section to find out more about the life and works of British chemists.